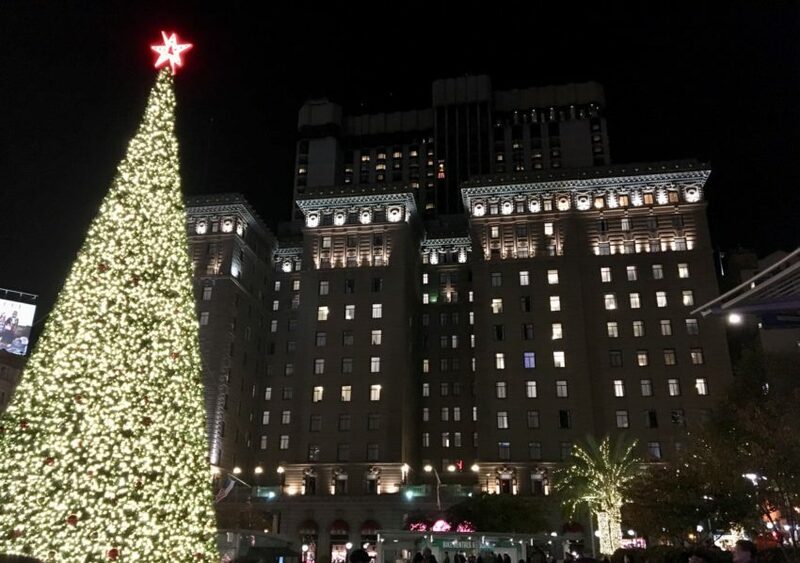 I’ve updated my map of some of the best spots to view holiday lights in the city of San Francisco. I love driving or biking around the city to see the pretty displays at night. Enjoy and happy holidays! If I’m missing any of your favorite holiday displays or houses, let me know in the comments!